We’re honored and blessed to be in a position to be a part of that miracle with you. 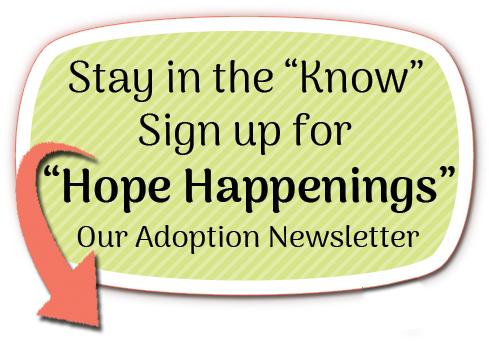 Choosing adoption changes lives and shapes the future on a scale that we may never fully know. Strangers cross paths to create something powerful and beautiful, and it is you who makes that possible. Thank you. We’re honored and blessed to be in a position to be a part of that miracle with you. Here’s a little about us as you make your decision. Have fun, be kind, live your purpose, be a leader, and be the best version of yourself – this is us. Our family tries to live up to those values in an unconditionally loving and intentional environment. Jennie and Michael met when they were young, ambitious, and idealistic. Some might say they were old souls; some might say they were naive. They were probably both. Jennie is like Jackie-O with deep Southern roots (so says Michael). The values of family, grit, and Southern hospitality run through her blood. She’s close to her entire (and large) extended family all the way up to her 97-year-old great grandmother. And she is thankful to her mom and dad for not only tolerating her teenage years, but also working hard to come from humble beginnings and putting her in a position to live a great life. She was a competitive swimmer, studied hard and waited tables, and she made it a point to enjoy her college years. While blessed, she’s also overcome adversity through pain, hardship, and loss. The combination of the blessings and misfortune helped her approach life with gratitude, strength, ease, and principle. She knows where she stands, and she likes to have a good time. Michael loves all of that about her. Much of his roots are out West from California to Texas, and his paternal side goes back generations in New Mexico harkening back to the days of Spanish explorers. He grew up a very competitive athlete in wrestling and judo, worked hard in manual labor for his family businesses. He was also a peacekeeper and entertainer at home along with his five siblings. For a time, he did some theatre, learned to play guitar, worked a lot of jobs to get by (including a ranch in Texas), and met Jennie around the time he started to, uh, grow up. Working hard, compassion, passion, and fun are important to him. According to Jennie, sometimes he can take each of those to an extreme. In their early years as a couple, they were nerds who dressed well – at least, so they thought. While exploring lives of purpose, they crossed paths at a conference in D.C. Michael checked Jennie out across one room, Jennie checked Michael out across another room, and eventually Michael built up the courage to track her down. The rest, as they say, is history. 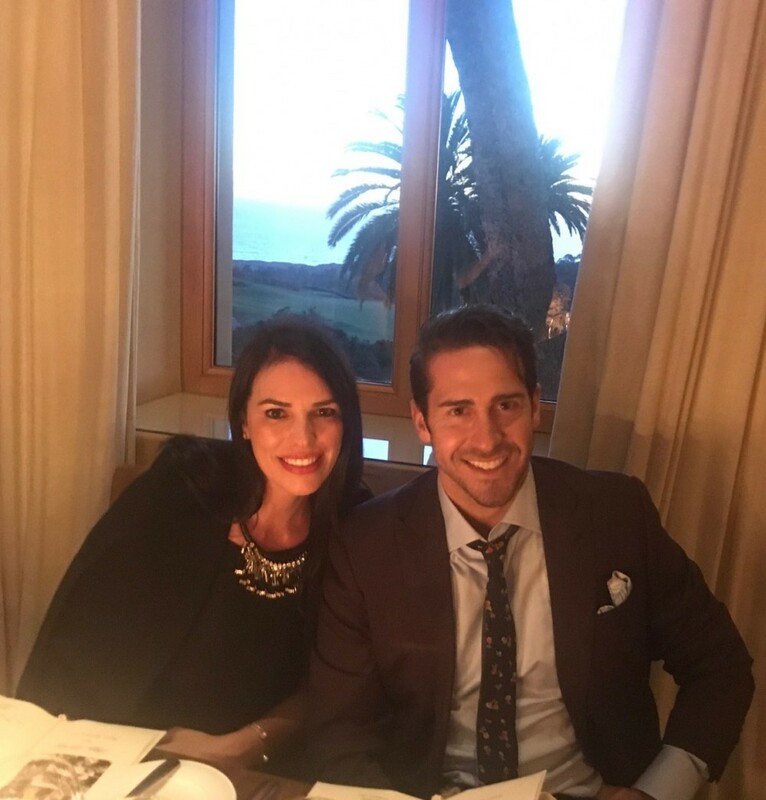 Today, Michael is a leader of a purpose driven organization that makes the world better for future generations, and Jennie is a leader of our family’s brood. We’re deeply thankful and pinch ourselves every day that we have incredible friends and family, the coolest kids, and a home and life that our kids will never forget. 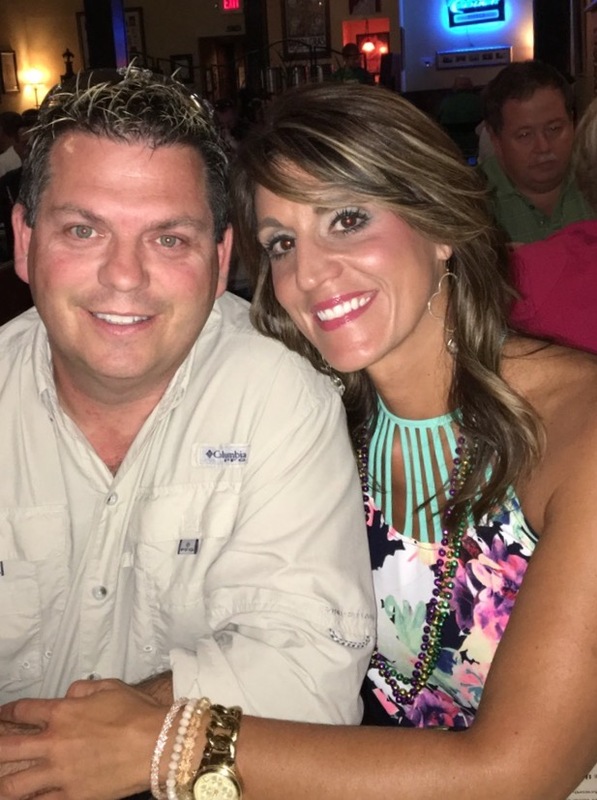 For some divine reason, Jennie and Michael have always wanted to adopt despite the absence of direct experience in their early years with anyone else who was adopted. As it turned out, Michael’s paternal grandfather was adopted, and an aunt was adopted, but we didn’t know that until much later in life. Apparently, it ran in our blood. Most of all, though, adoption is important to us because we were used to unconventional family lives, and we saw the power that love could have over a person’s life. We want to be part of that, with and for others. Three kids, unforgettable memories, some valuable experience, and a fun life ahead, we’re eager to bring another one into our family. Our three kids regularly and repeatedly ask when they’re getting their new little brother. Sometimes it is because they want a partner for mischief, sometimes because they want to teach what they’re learning, and sometimes because it’s more fun with more. We have more love to give, and we learned with our twin girls that more is actually merrier – and crazier. No matter what, all of us are ready to give the best of ourselves to our fourth baby and second son in the way that we try to give the best of ourselves to each other.